There is an old adage that says it's only safe to eat oysters in months containing the letter "R." Well, thanks to modern day oyster farming and environmental rules and enforcement it's pretty much safe to eat oysters year-round. With that said, experts do agree that Fall is the best season to enjoy oysters coming from the Northeast. Thus in our area, September marks the start of oyster season. 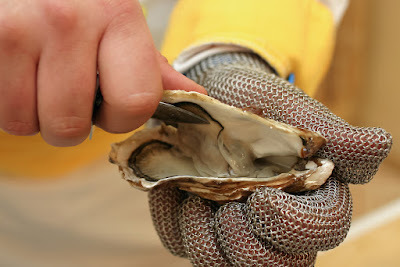 I thought it might be fun to share some interesting links to celebrate the start of oyster season. 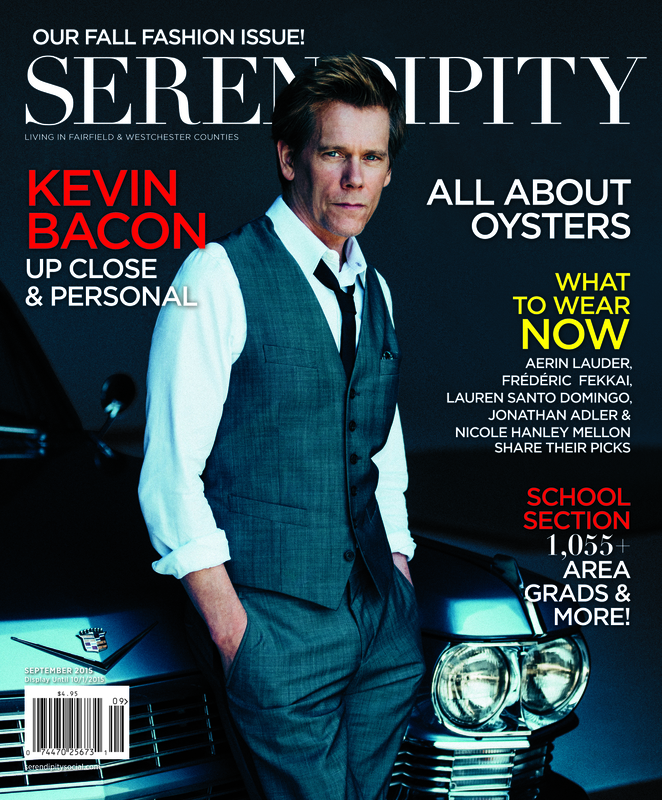 In this month's issue of Serendipity Magazine, they cover everything you need to know about oysters - whether preparing them at home or when dining out. The article includes tips from the owner of the Fjord Fish Market in Greenwich that offers premium, responsibly sourced seafood. 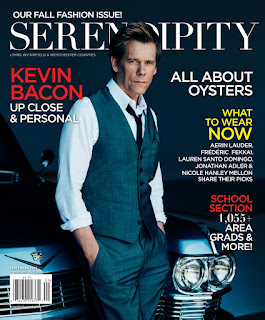 Check out the full article here: http://serendipitysocial.com/oysters-101/. There are, of course, festivals celebrating the majesty of the oyster. This year's Norwalk Oyster Festival takes place on September 11, 12, 13. You can check out their website for more info here: http://www.seaport.org/page-861468. And, for a listing of oyster festivals outside our CT borders visit The Oyster Guide website. A post about oysters would not be complete if I did not tell you about a short film I saw at the Food Film Fest in NYC. "The Perfect Oyster" by Craig Noble, premiered at the New York City Food Film Festival www.nycfoodfilmfestival.com in June 2010 Then in 2011, it went on to the Berlin Film Festival in Germany. Oysters are not only delicious they are actually important to ocean ecosystems and they need healthy oceans to thrive. 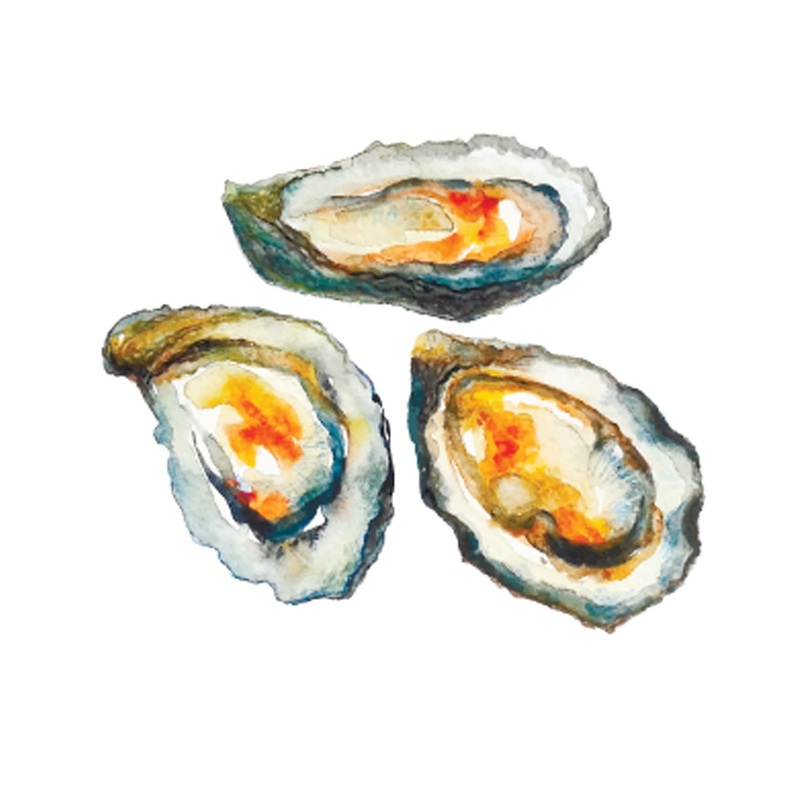 Learn about why they are so important with this Ode to Oysters over on Ocean Conservancy. Okay, now go out and savor a local seasonal delicacy. Slurp, on!